Chrisette Michele's new album is looking ready!! 'A Couple Of Forevers' is the first single off her fourth studio album 'Better', which she plans on releasing this year. Michele is currently touring in Europe - shutting down every venue she performs at. There's no word on if there will be any feautres on her new album like her most recent mixtape Audrey Hepburn: An Audiovisual Presentation. Chrisette Michele absolutely sings her heart out on this new single 'A Couple Of Forevers' - a song that will be on repeat for a very long time. It will be available on iTunes this coming Tuesday. 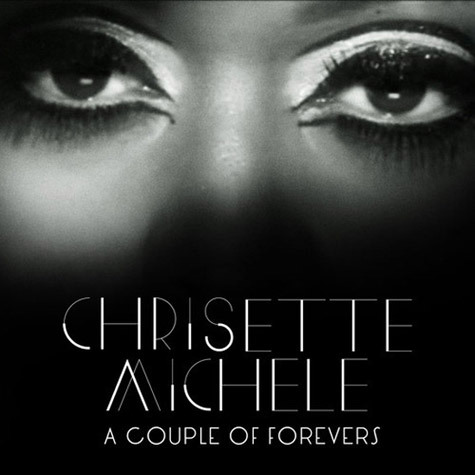 Chrisette Michele's new album 'Better' will be released on April 30 of this year via Motown Records.